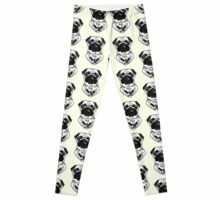 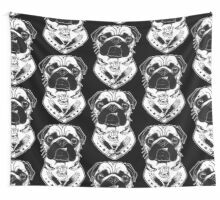 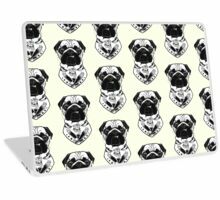 Total hip tätowierter Mops in schwarz und weiß. 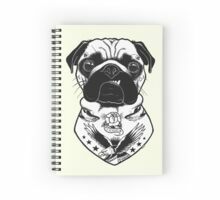 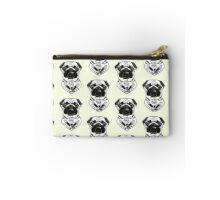 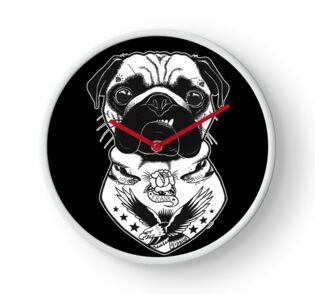 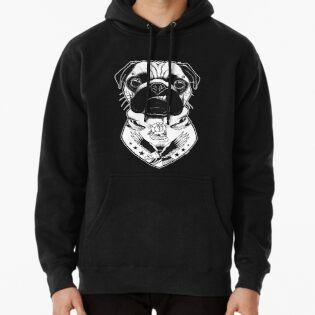 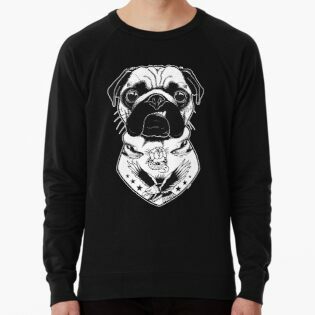 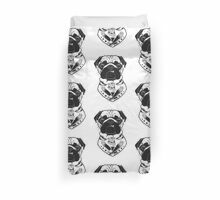 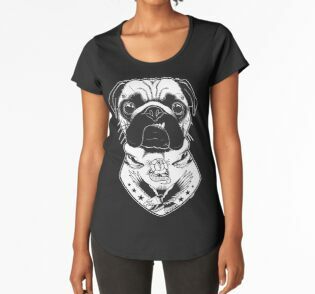 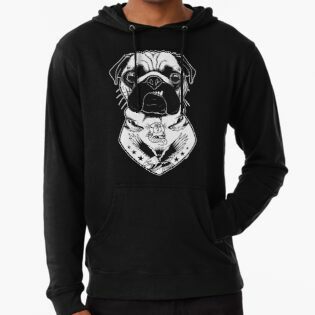 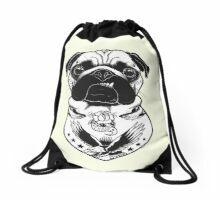 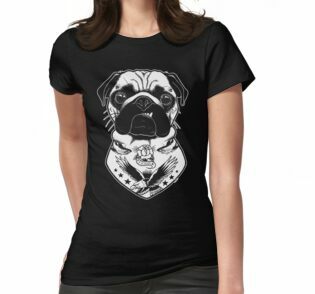 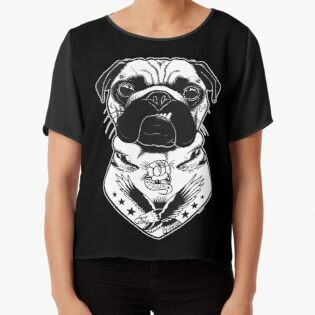 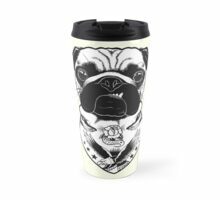 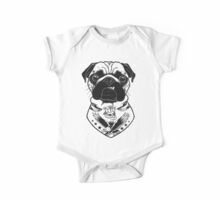 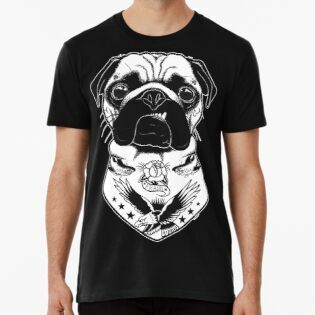 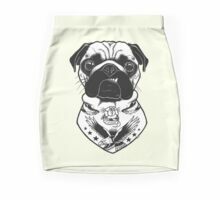 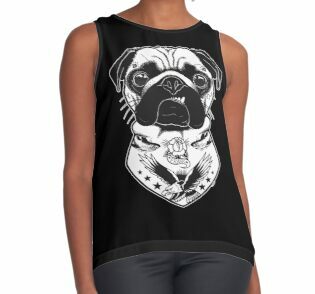 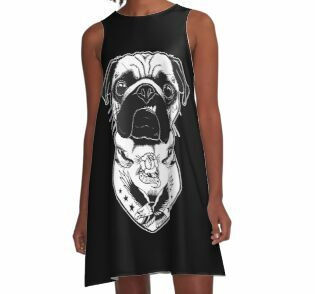 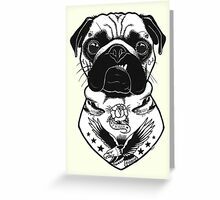 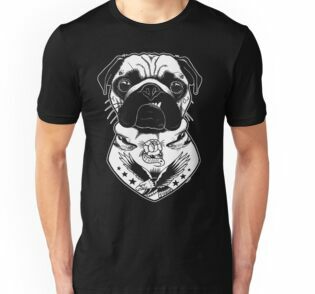 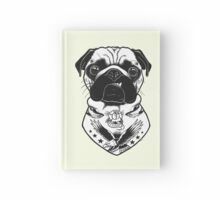 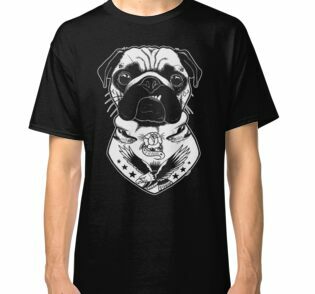 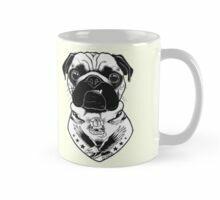 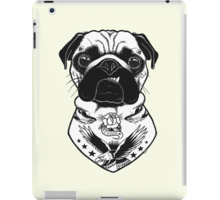 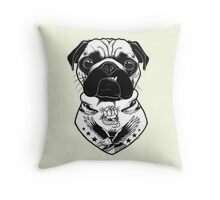 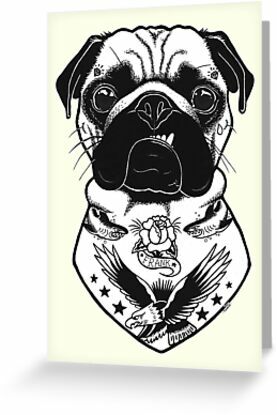 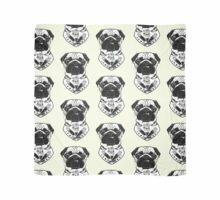 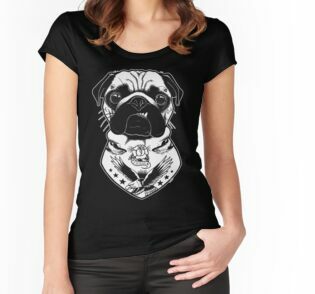 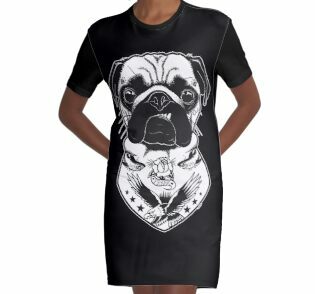 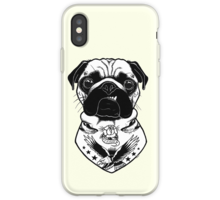 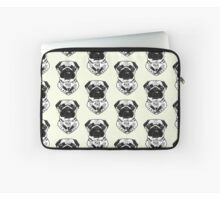 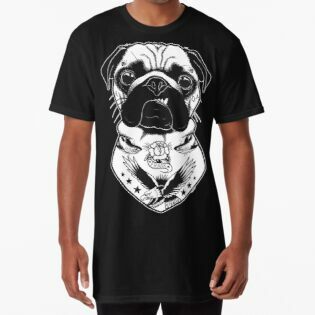 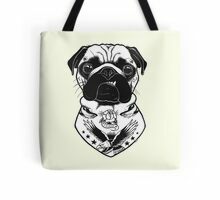 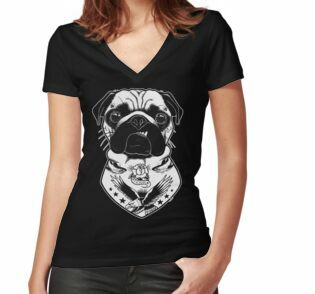 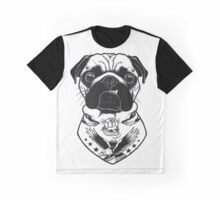 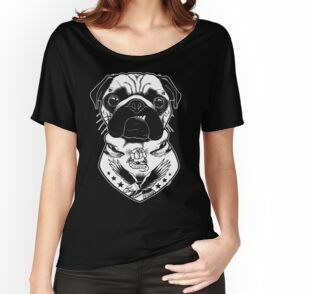 Totally hip tattooed pug in black and white. 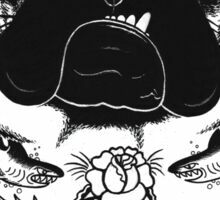 You make very nice art. 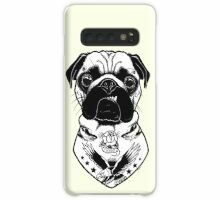 Great pug! 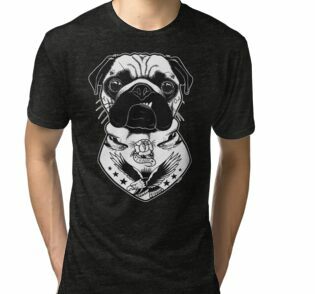 i love dogs!